Morgan Job was a Trinidad and Tobago politician, diplomat, and former Cabinet Minister. Morgan Job was born in Trinidad and Tobago in 1941. 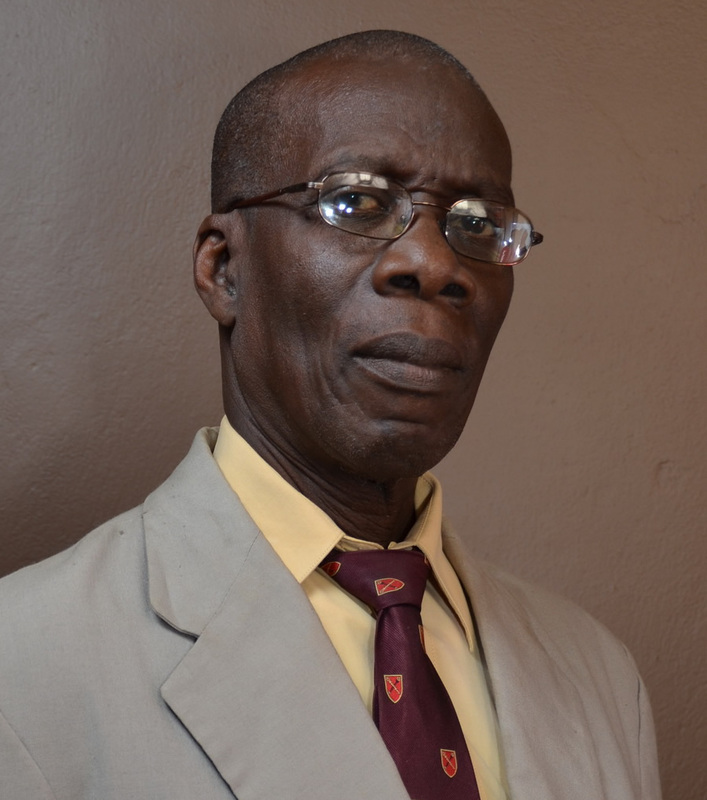 Morgan Job, an agriculturalist, economist, writer, and radio personality, entered Parliament in May of 1997 as the Member for Tobago East, having won a bye-election occasioned by A.N.R Robinson being elected President of the Republic. During the 5th Parliament, Dr. Job served as Minister of Tobago Affairs, and later as Minister in the Ministry of Finance, Planning and Development in the Basdeo Panday administration. He also acted in several ministerial capacities including Minister of National Security. He was the author of the book “Think Again” and shorter writings such as "Police Reform and Performance Management: Crime, The Derby Report and History"
Job was the father of two daughters - Dzifa and Nzinga. Morgan Job passed away on 5 May 2018 at the Port of Spain General Hospital. He was 76. Job had been diagnosed with late-stage pancreatic cancer and was given six months to a year to live.